A pharmacy technician largely works behind the scenes, yet plays an important role in assisting pharmacists with their everyday duties. 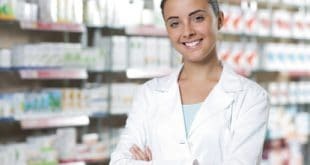 If you’re considering a career as a pharmacy technician, you may be asking, what does a pharmacy technician do? If so, here are some answers. The primary role of a pharmacy technician is to dispense medication under the direction of a licensed pharmacist. When doing so, a pharmacy technician may first check an individual’s electronic health record to see if that person is taking any other medications that might interact negatively with it. This is necessary because patients often see more than one doctor, and each one may not be aware of any medications that were prescribed by the others. After filling the prescription, a pharmacy technician may then place it into a bin so that another person can give it to the patient. In smaller pharmacies, the technician may be responsible for ringing up the sale of medication as well. 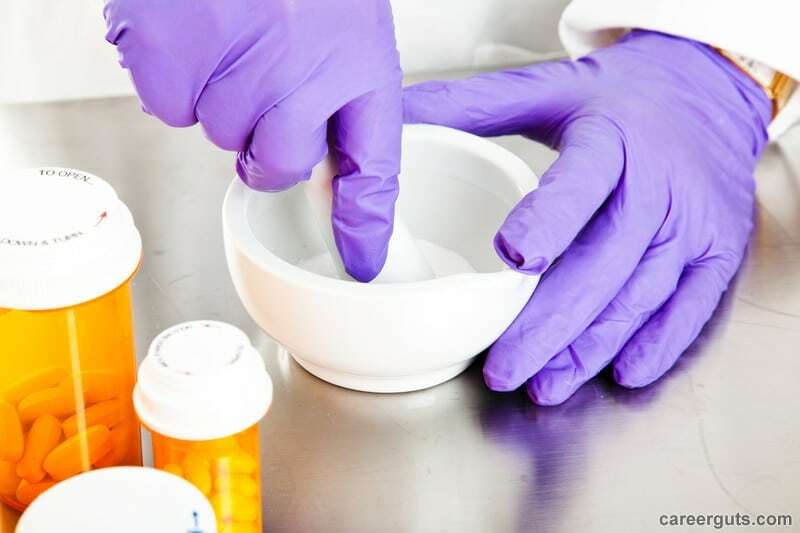 When employed in a hospital or medical clinic, a pharmacy technician may hand off medication to a doctor or nurse, who will then administer it to the patient. Pharmacy technicians will often answer questions from patients concerning their medication, although they are not permitted to give medical advice. They may also provide them with instructions on how to administer certain medications. For example, new parents might be shown how to give medicine to an infant using a syringe. Diabetics could also be shown how to give themselves injections. The pharmacy technician is usually the first person that doctors and other medical professionals speak with when calling in prescriptions. Part of a pharmacy technician’s duties will involve checking voicemail recordings and fax machines to see if there are any orders that require filling. If there is any ambiguity in these messages, he or she will then contact the physician directly to obtain more information. Pharmacy techs may also speak with doctors in order to obtain refills for their patients. This may happen whenever someone has used all the available refills of a maintenance drug, such as those used to control high blood pressure or diabetes. When employed in a retail pharmacy, technicians could also be responsible for maintaining displays of over-the-counter medications. This might require them to routinely check for expired medications, rotate stock, or place new items out for sale. Pharmacy technicians play an important role in ensuring that people get the right medications where and when they need them. In order to become a pharmacy technician, you’ll need to undergo the right training program. Please contact us for a list of schools in your area. Previous Do Dental Hygienist’s Earn a Good Starting Salary?